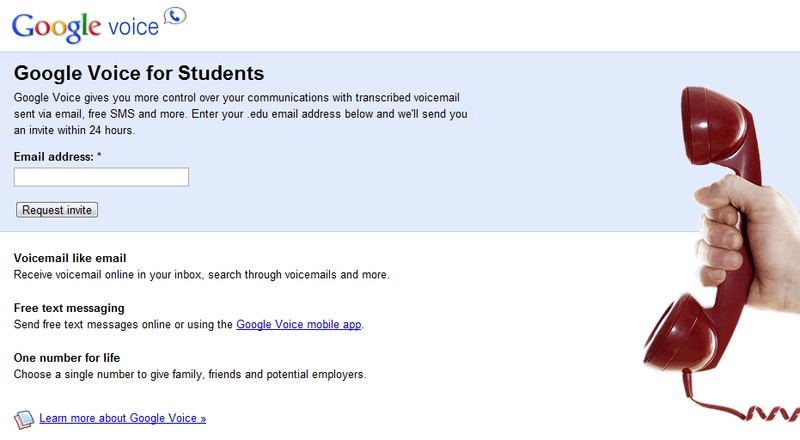 Sick of waiting months and months for a Google Voice invite? If you are a student, you can now jump to the front of the invite list! In fact, if you have a school email address, you can receive an invite within 24 hours. Just visit this site and enter a .edu email address. What about a Droid Life reader shortlist Google? We’ve got people wanting GV!